I’ve always felt that eating your calories and nutrients is much better than drinking them, so right off the bat I’m mostly against smoothies and smoothie diets. However, recently I came across the work of Dr. Rhonda Patrick, a scientist specialising in the study of micro-nutrients and their role in optimal health. She has been featured on many podcasts and has published a multitude of work. Many if not all nutritional advice sites (including this site to a large extent) focus on macro-nutrients instead of micro-nutrients. Sure, macro focused advice makes the most sense to the majority of people looking for health advice, but sadly leaves out a large part of what I believe makes up a healthy diet. Macro-nutrients refer to the “big” aspects of healthy eating. Protein, carbohydrates and fat are some very high level macro-nutrient groups and most advice you’ll find deals with these three groups. It is possible to get all of your nutrition from properly controlled macro-nutrients, but my question is is this optimal? Micro-nutrients are all the nitty-gritty nutrients like minerals and vitamins. 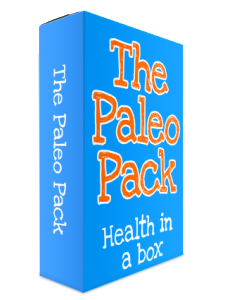 These are the “real” nutritional building blocks that our bodies need. Remember, we are all chemical processing organic machines and so the small components that make up all our macro level foods are very important. Rhonda Patrick studies this stuff, which is why I’ve found her to be so interesting for nutritional research. Most of her advice is available freely on her website in the form of videos and some of her videos are very in depth and need a few watches to completely understand the concepts they touch on. Dr. Patrick’s studies on micro-nutrients means that she has a somewhat unique view on the way the body uses nutrients to maintain health and prevent illness. She has particular focus on how important vitamin D is for the body and how chronically deficient so many people are in it. As far as knowing how the body functions, she is probably one of the most informed and educated people on Earth because she focuses on the smallest pieces of the puzzle that makes up a healthy body. What does this have to do with smoothies? Before I heard about Rhonda’s work and her study of micro-nutrients I wasn’t sure why there was such a massive buzz around smoothies. Sure, they can be healthy but I always found that recipes were very fruit heavy and so packed a lot of sugar into a liquid fat-bomb. Yup, most smoothies make you fat. Who knew, right? I think that marketing for smoothies is a very grey area in terms of healthy diet promotion. The word smoothie has become synonymous with health and diet, where marketers have smudged the lines between health, taste and sell-ability. This is where Dr. Patrick comes into the picture and why I’m now interested in smoothies and their role in a healthy diet. Recently she has published a “micro-nutrient smoothie” which aims to give you all of your daily requirements for vitamins and minerals in one, natural drink. Seems good to me! This smoothie recipe is nutritionally complete and if you made it part of your diet I am sure you’d see improvements in all areas of your health. Yes, it is somewhat complex and could potentially work out to be a little expensive, but if health is important to you it should make a lot of sense. 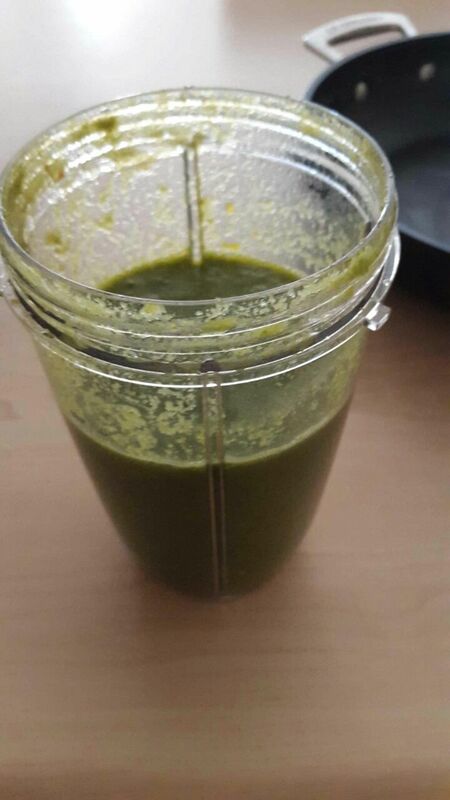 As of today I’ll be having as close a version to Dr. Patrick’s smoothie recipe everyday if possible. I 100% believe that some of the biggest health issues can be attributed to micro-nutrient deficiencies, and I’d like to get that are of my diet handled completely. I believe this way of getting nutrients is the easiest way and maybe even the only way to cover all your bases. 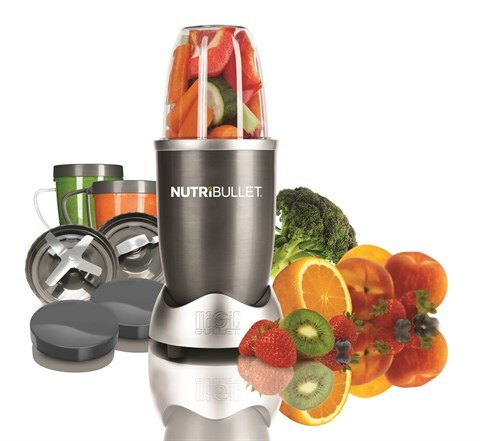 To make the smoothies I’m going to be using a NutriBullet by Magic Bullet. It’s a compact blender/smoothie maker that uses removable cups instead of a blender jug attachment. This works great for making on-the-go breakfast smoothies or for keeping extra mixes in the fridge for later. So far I’m really impressed with the NutriBullet and would recommend that if you are serious about healthy smoothie recipes and using them in your diet you get yourself one. They are much cheaper than other blenders of the same performance and quality, and can be ordered online for the lowest price. 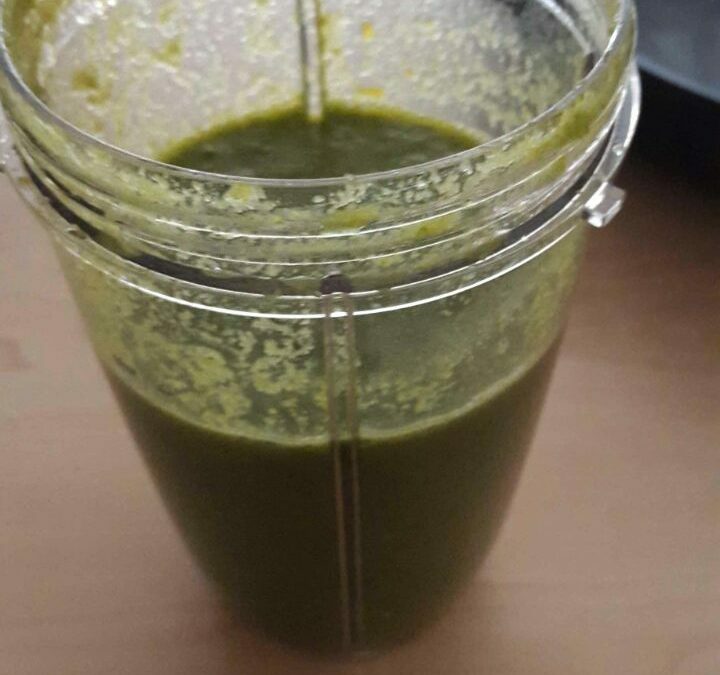 You don’t have to use something like a NutriBullet to make your smoothies obviously. Any smoothie machine will work well or even a decent blender that has enough power to properly mix everything together. 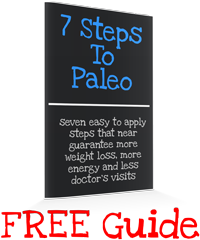 Enter your name and email and get your FREE copy of the 7 Steps To Paleo guide! This is not a question but a statement. 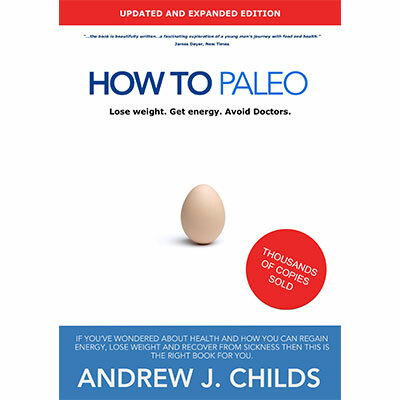 I have been a customer of Andrew Childs from January 2014 and have been on the Paleo diet ever since. I am feeling so much better, have not had my recurring bronchitis and have had more energy. I went off it on and off for a while when my daughter was living here and guess what? I got laryngitis really badly. Four weeks and counting. Now I am ready to start again! Thank you Andrew. I loose on average about a kilogram per week. I am very happy with this result. Welcome! 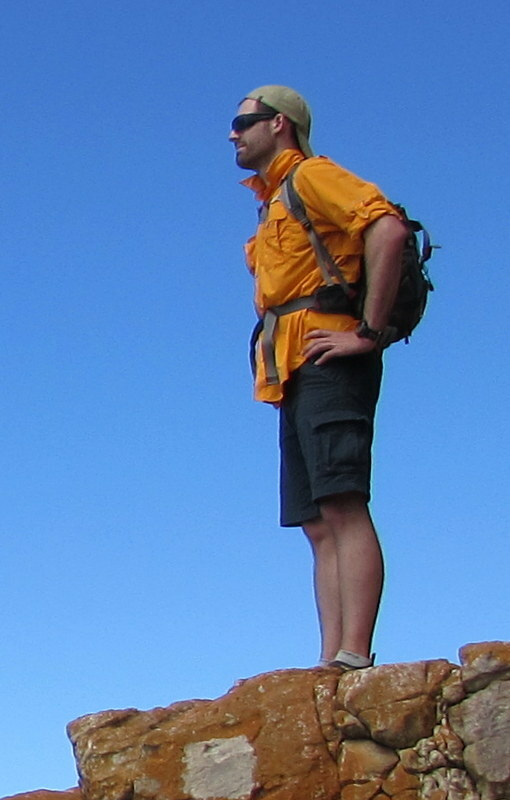 Your guide is on its way to you right now.